Be vetted by the Transportation Security Administration. o Be at least 16 years old. 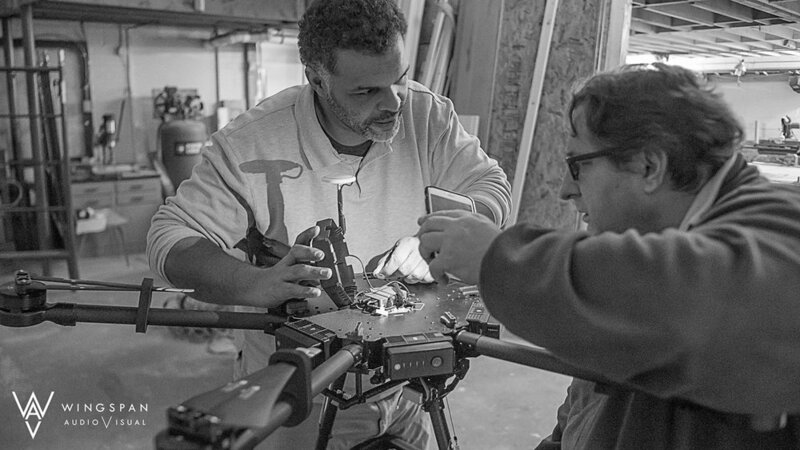 Until international standards are developed, foreign-certificated UAS pilots will be required to obtain an FAA- issued remote pilot certificate with a small UAS rating.